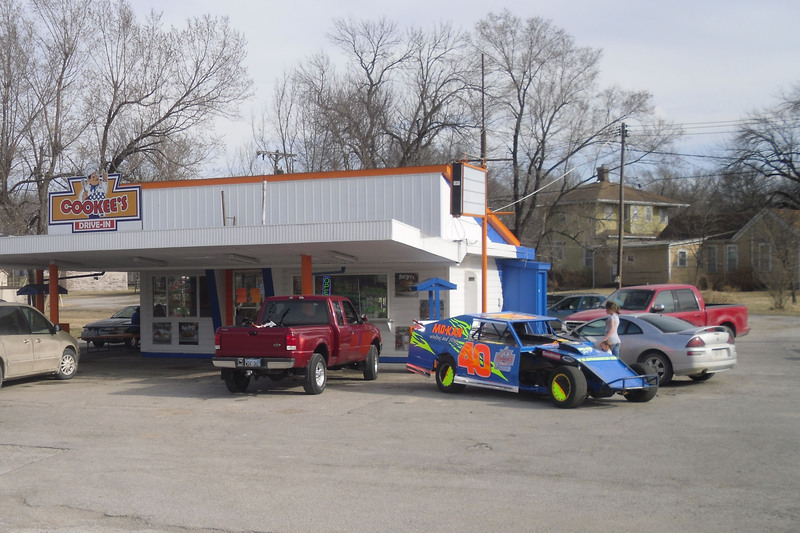 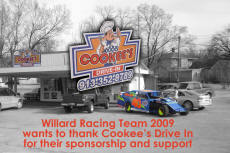 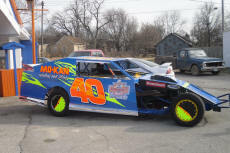 Our sponsorship of Willard Racing. 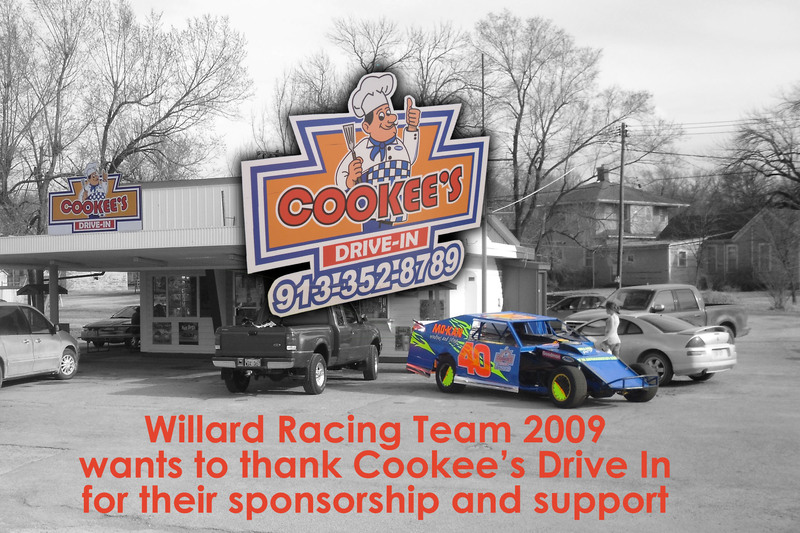 We sponsored them in 2008, and we again did it in 2009. 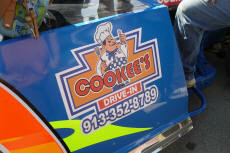 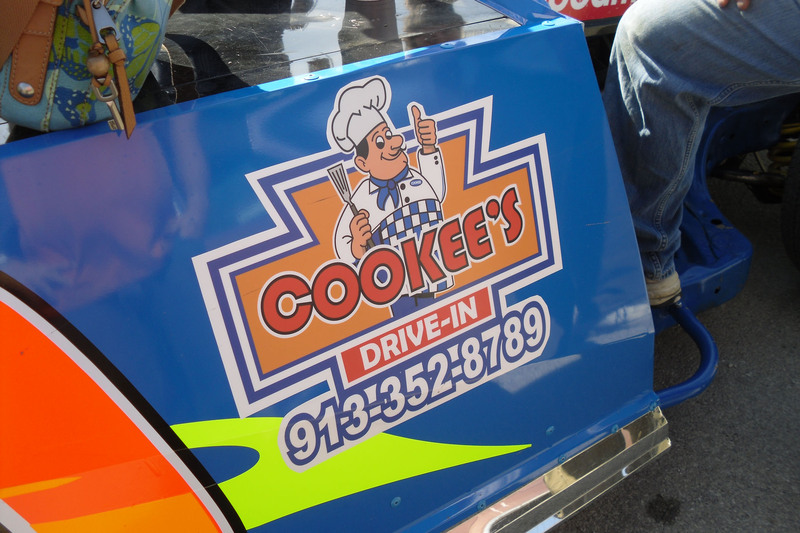 Great shot of the car at Cookees!